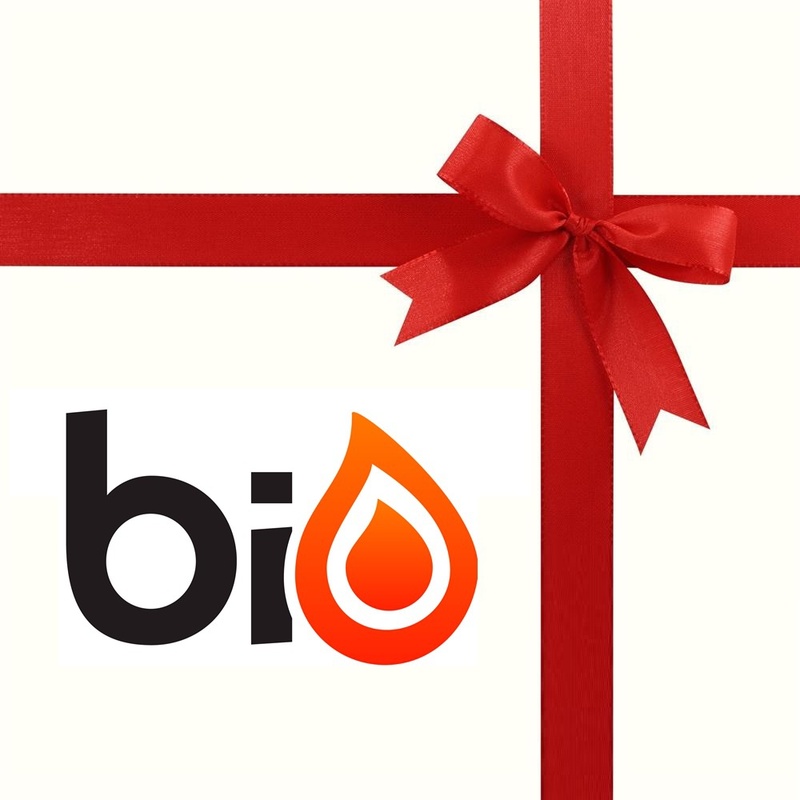 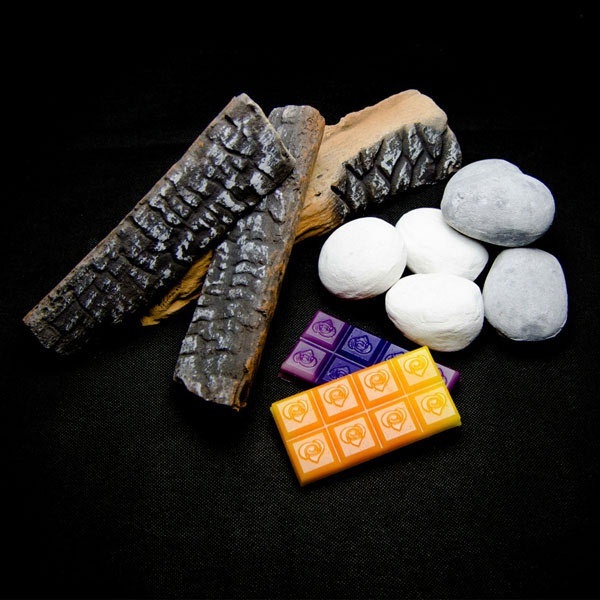 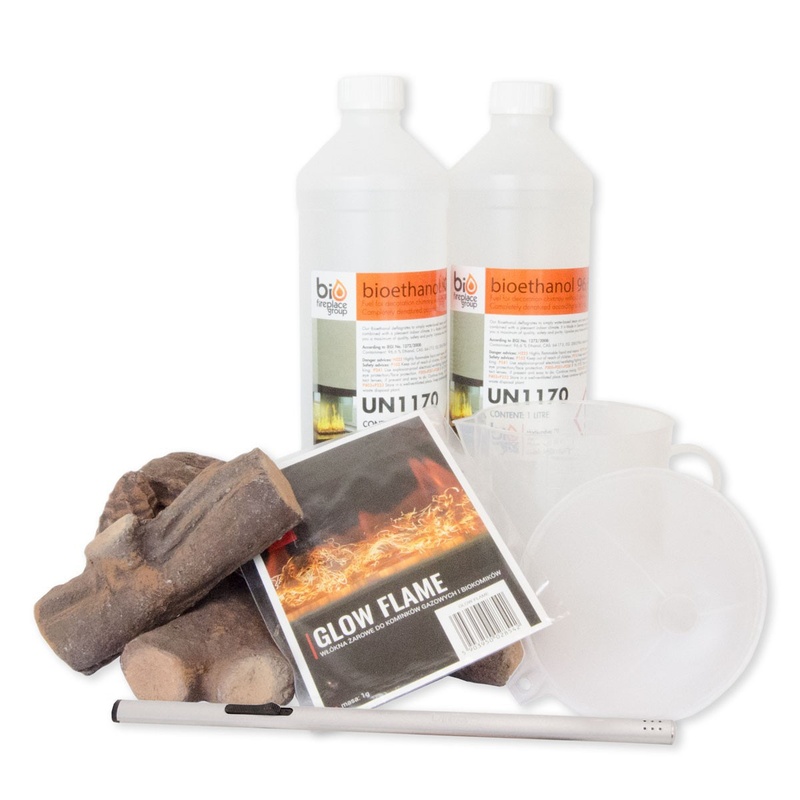 Create the perfect fireplace aroma with our fragrance for bioethanol. 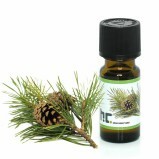 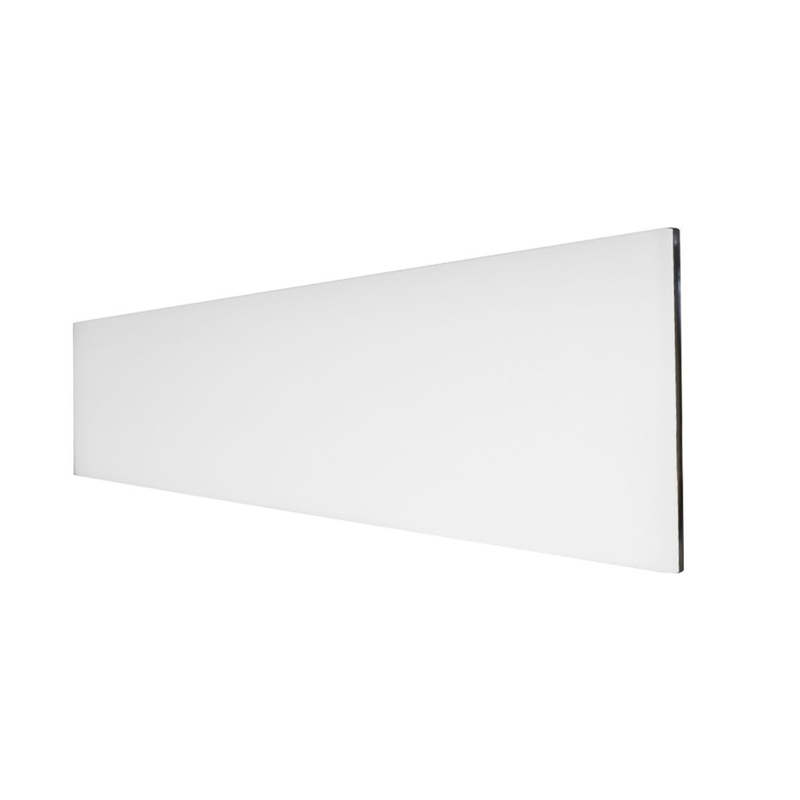 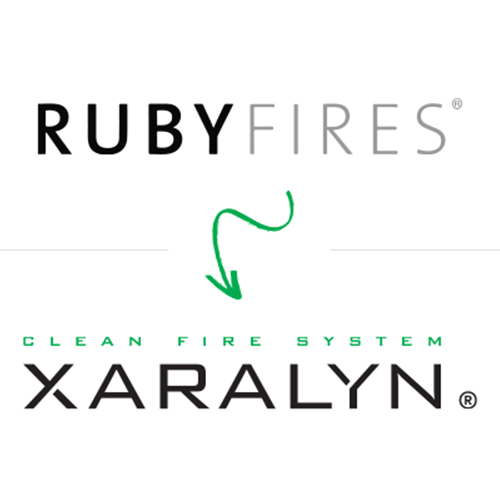 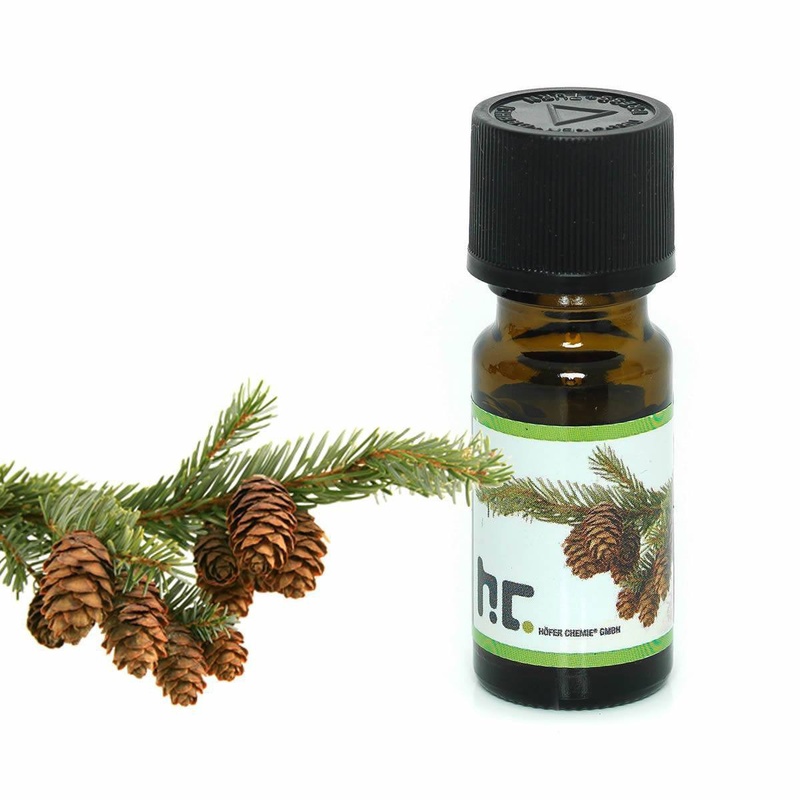 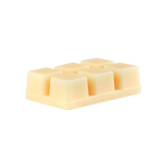 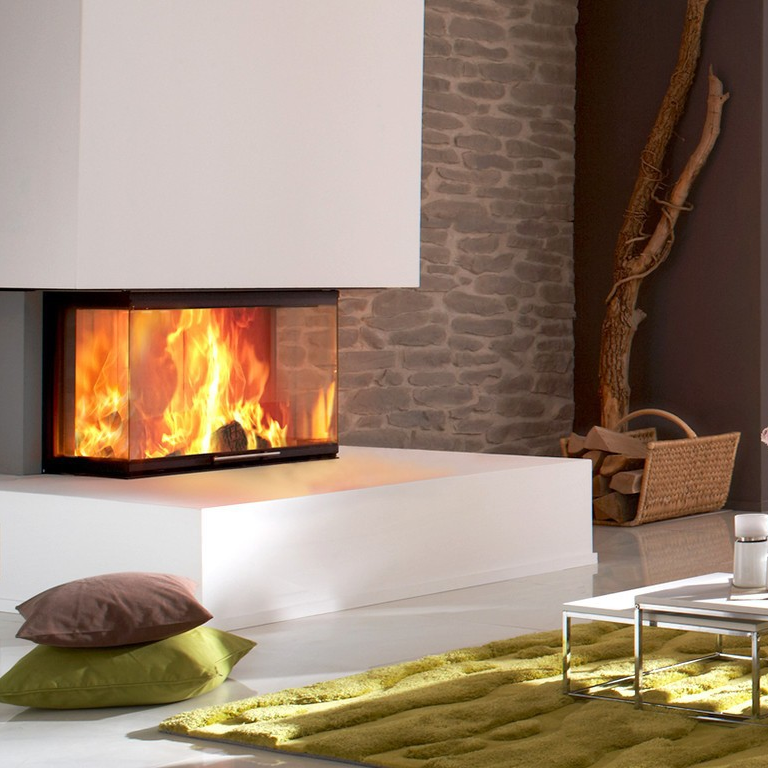 With a few drops added to the bioethanol you will be able to change the smell of the room for the one that suits you. 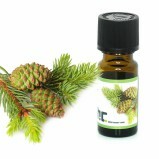 Whether it be a delicious citrus, an authentic spruce or the smell of flowers it is completely up to you. 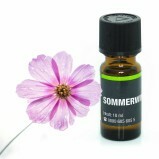 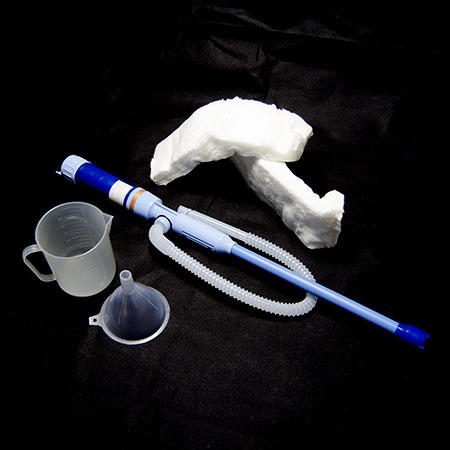 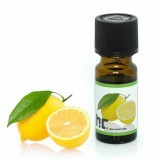 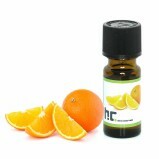 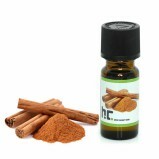 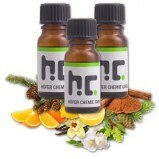 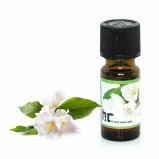 It is also possible to try out starter kit which contains 10 different fragrance flavors. 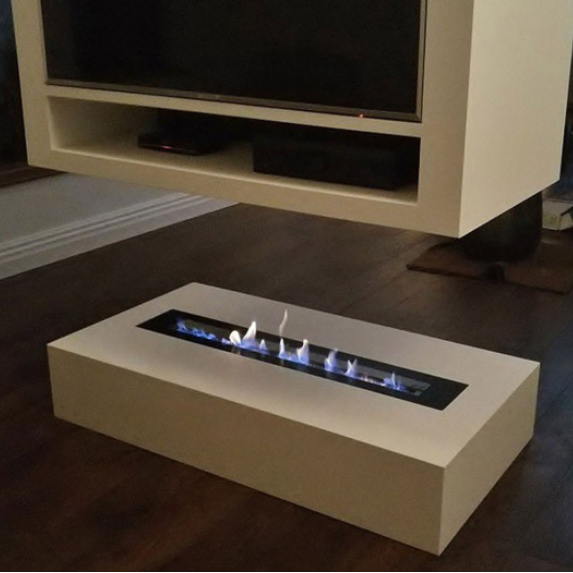 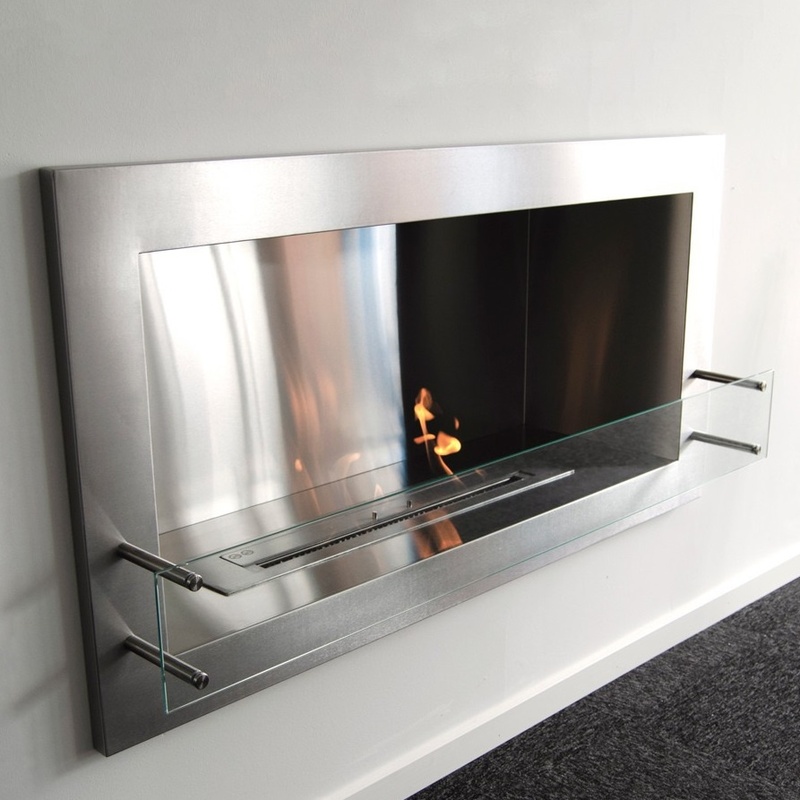 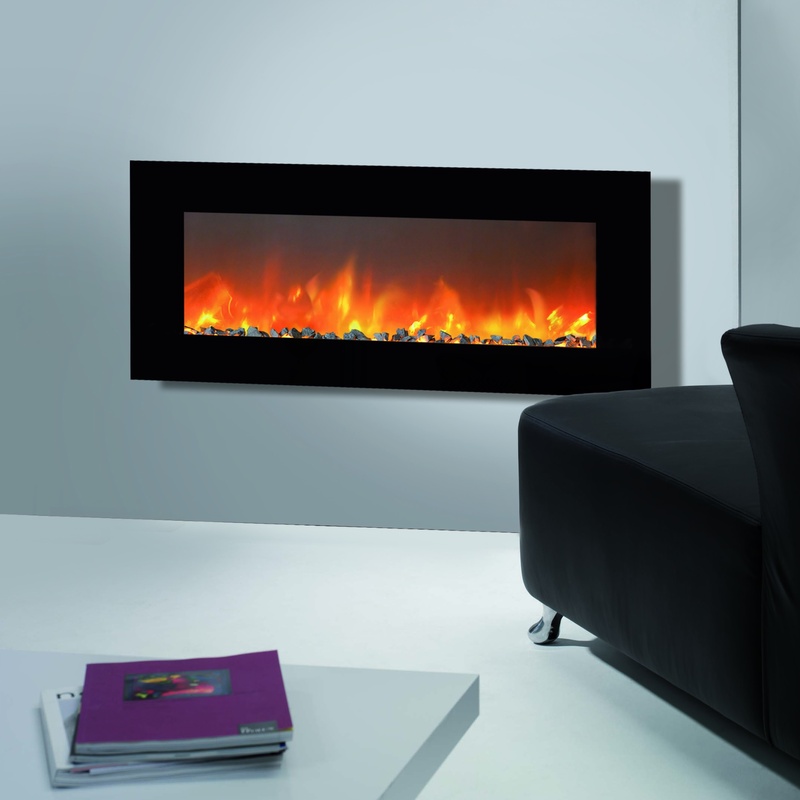 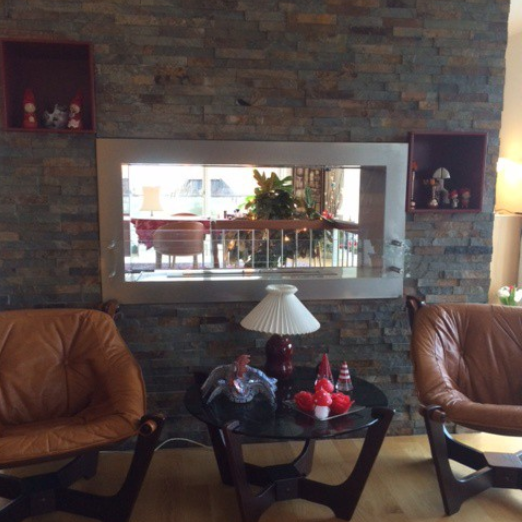 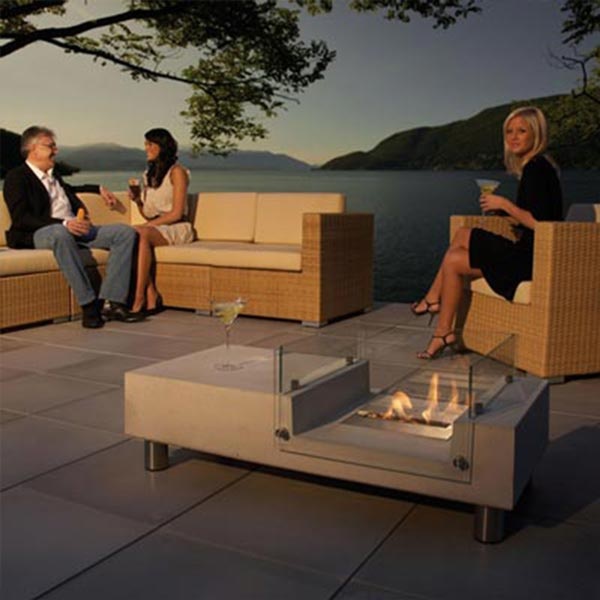 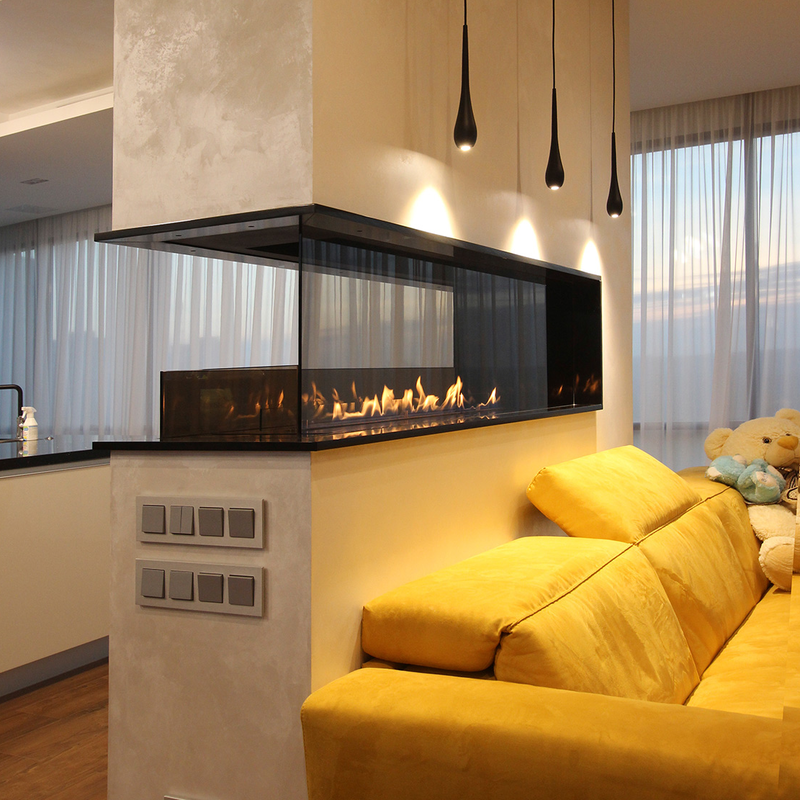 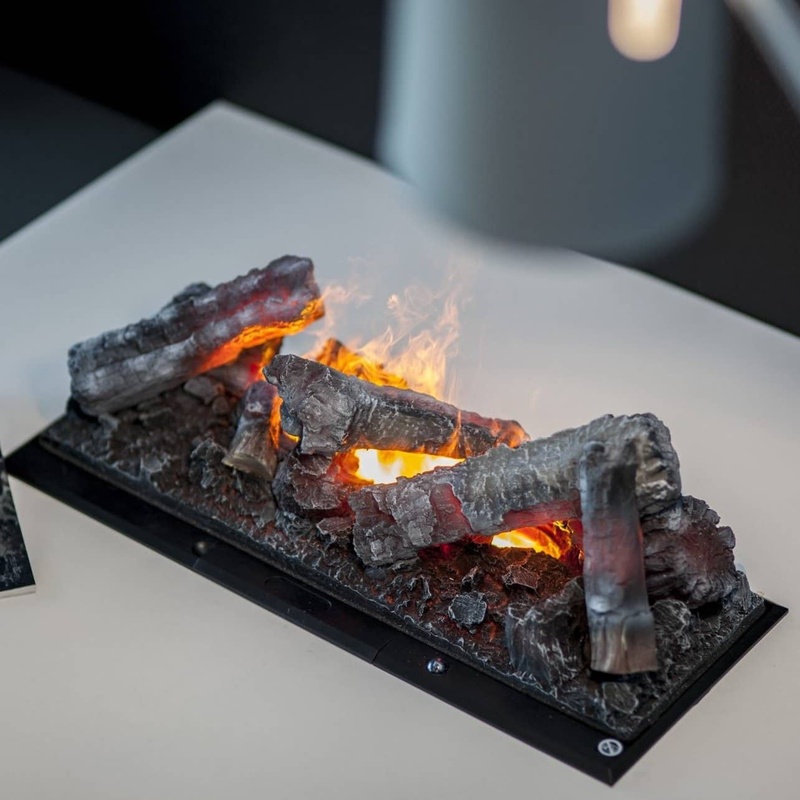 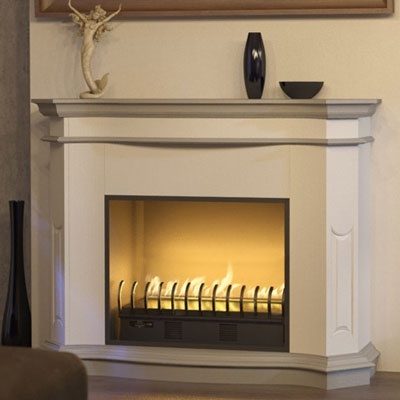 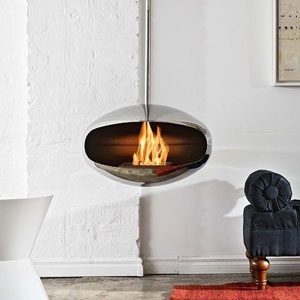 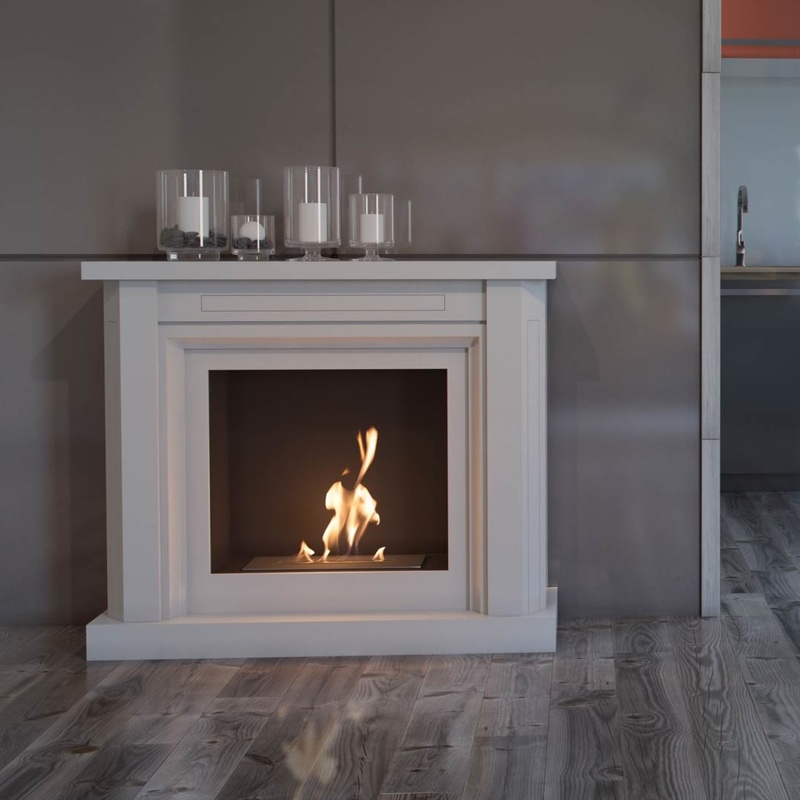 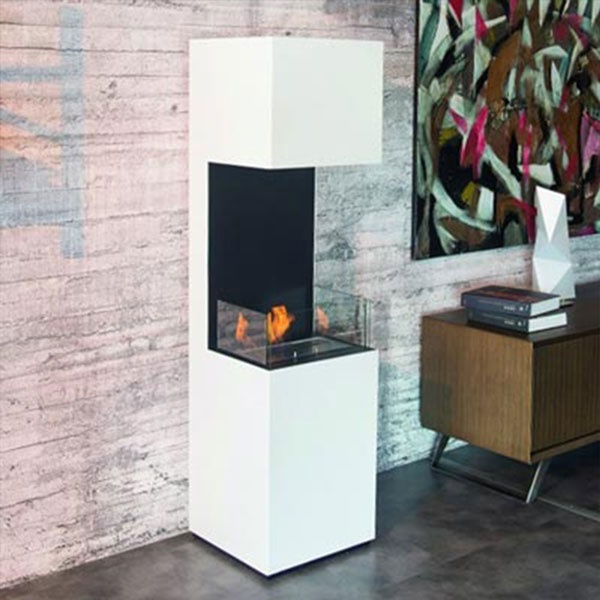 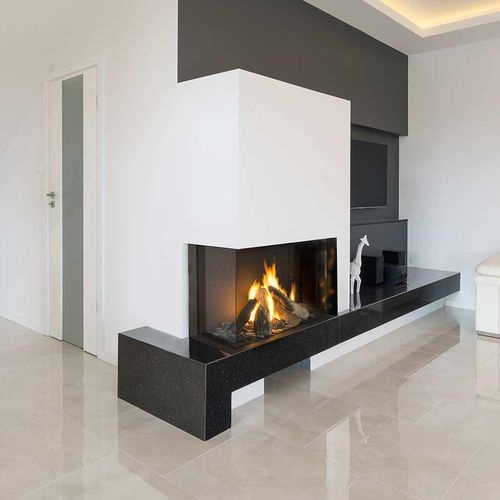 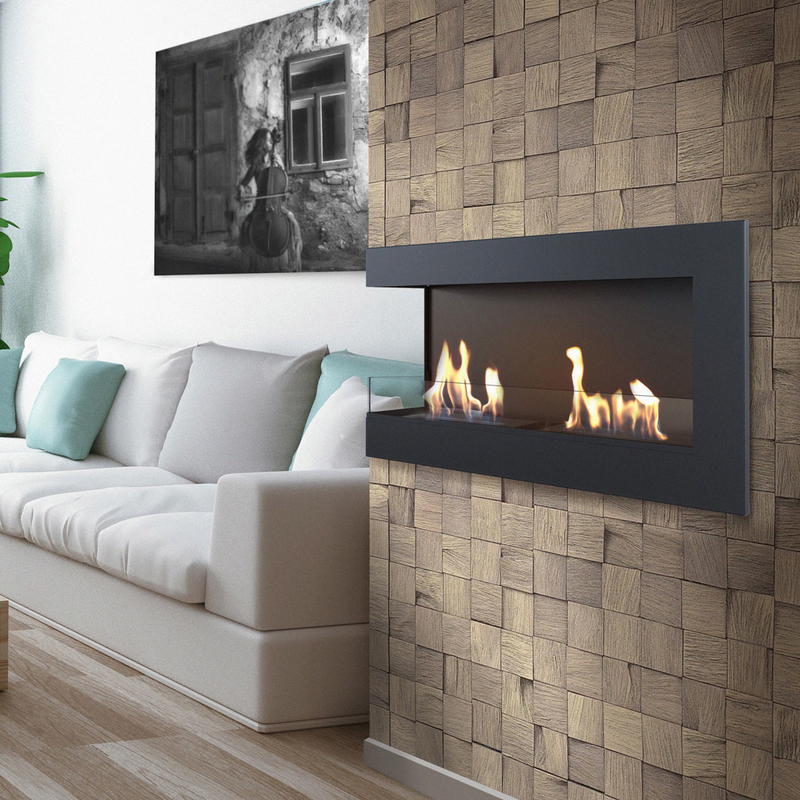 Be aware that not all ethanol fireplaces are made to use bioethanol fragrances. 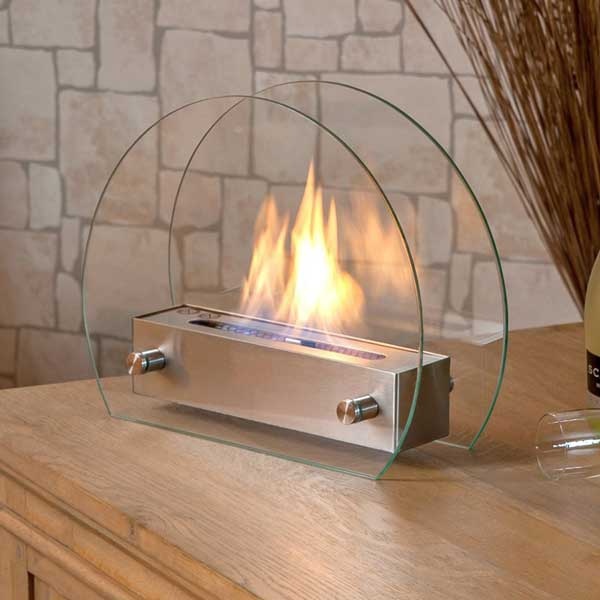 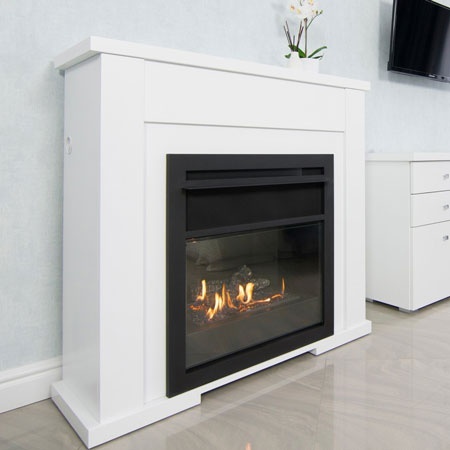 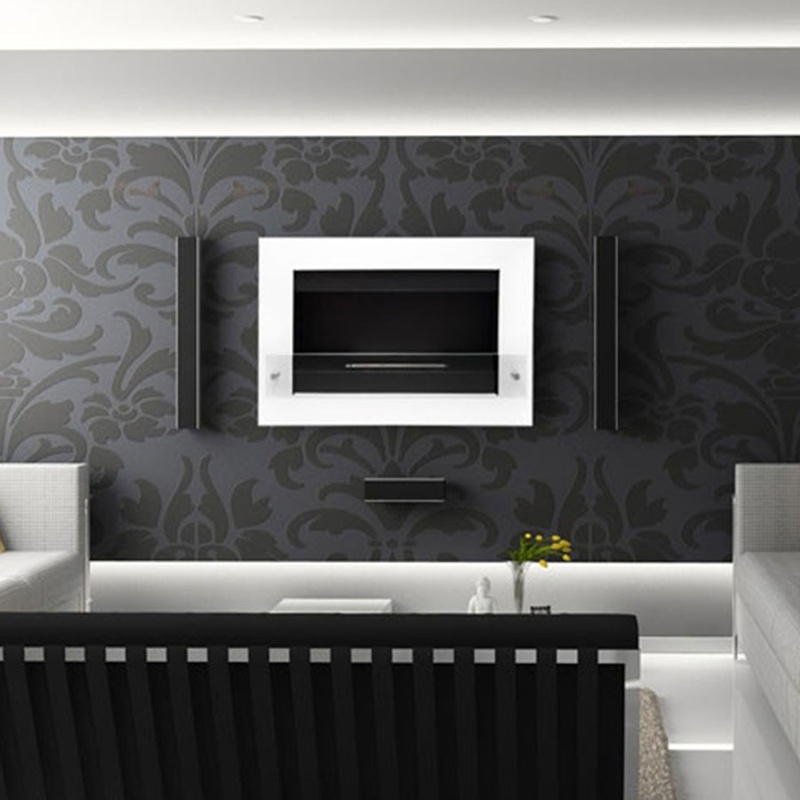 Especially automatic bioethanol fireplaces are not made to handle fragrance oils. 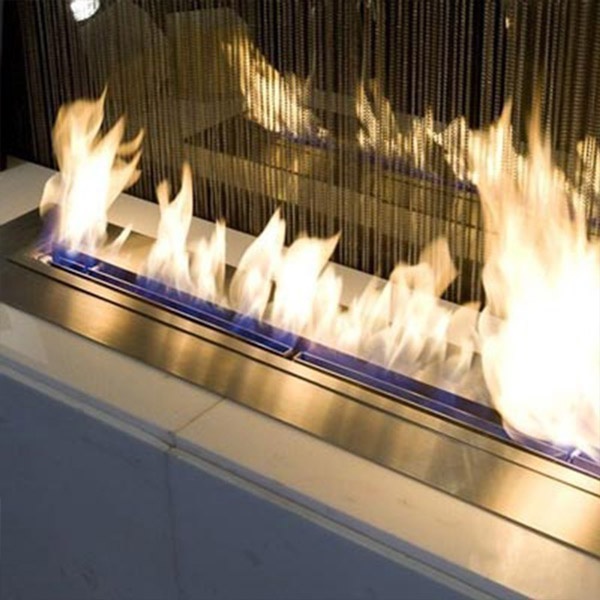 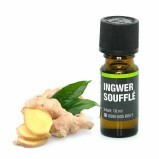 Therefore please check your fireplace manual or ask your seller, if your fireplace can handle bioethanol fragrance oils.